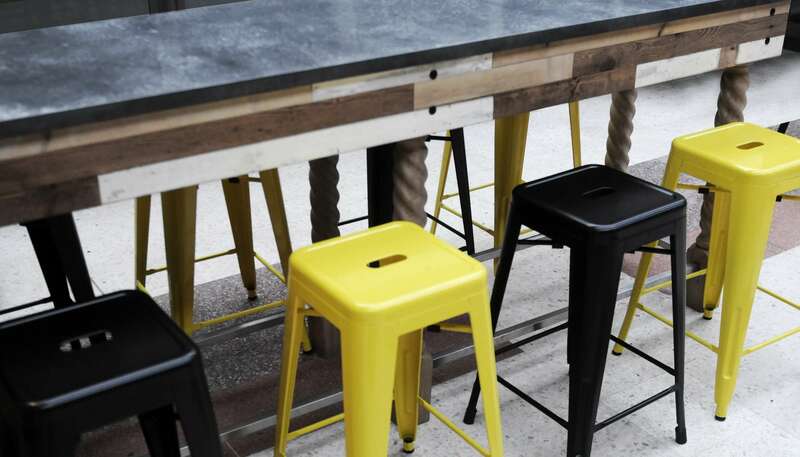 Mark Lawson Bell Studio is proud to present its new name and identity, PLINTH. 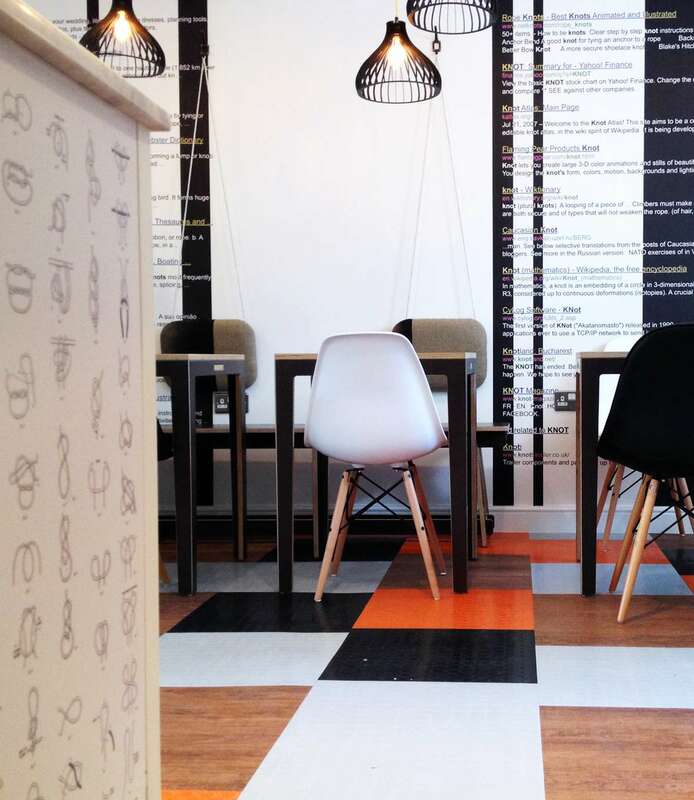 We hope our new layout will make it easier to find your way around our work. 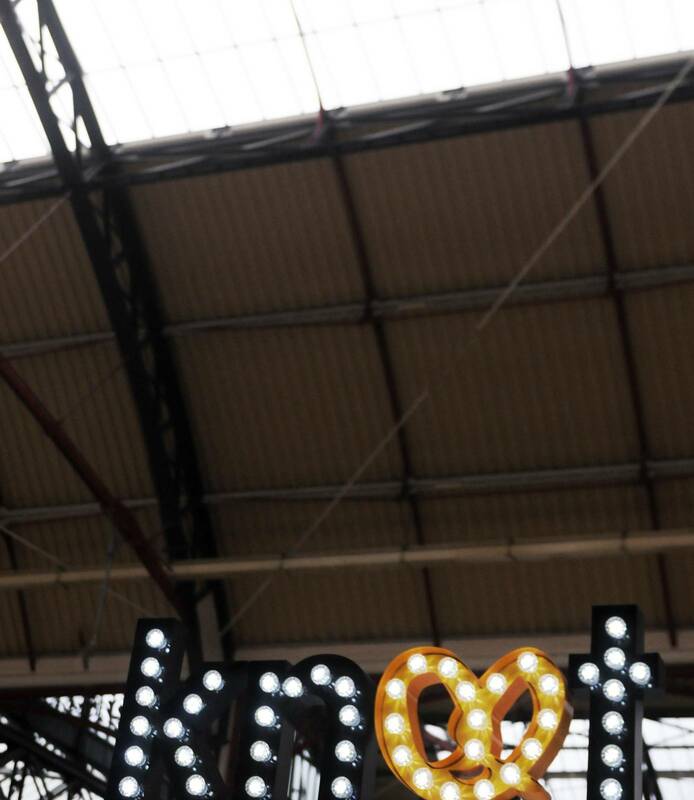 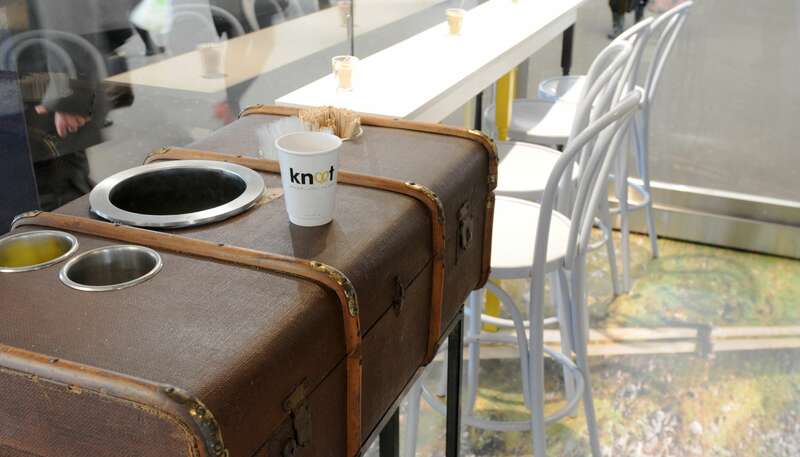 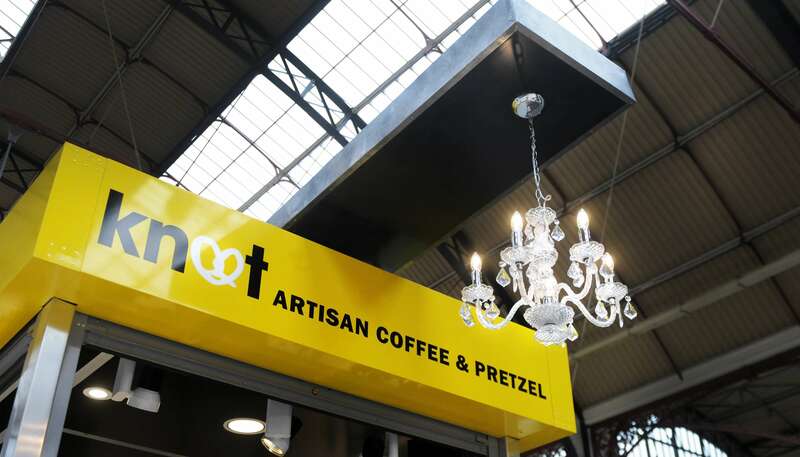 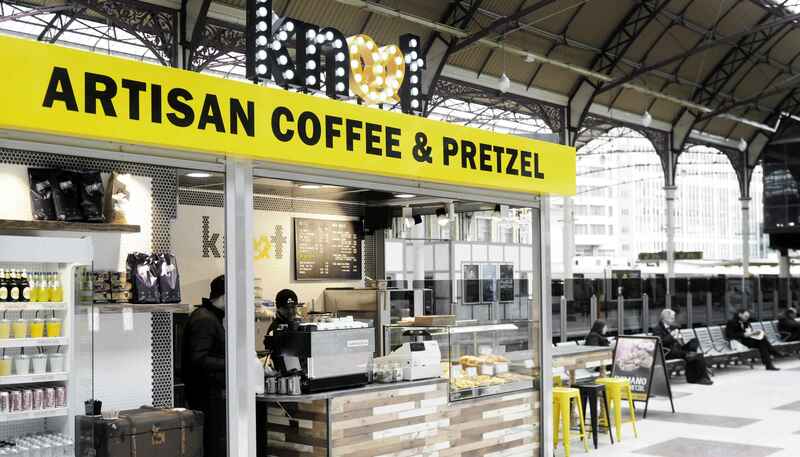 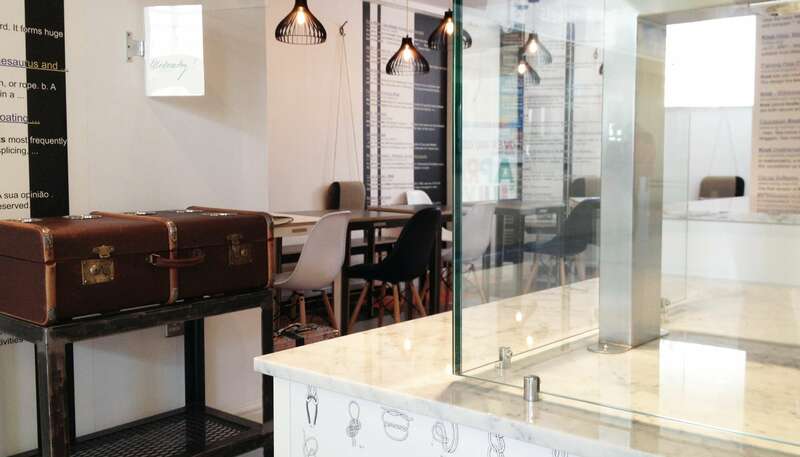 Google search wallpapers, trompe l’oeil floors and glamorous pretzel bars: Site specific designs for KNOT stores, bringing artisan coffee and pretzel into London train stations.